Bamford Print Ltd have been trading for over seven years however the two directors have over 37 years experience in the print trade. 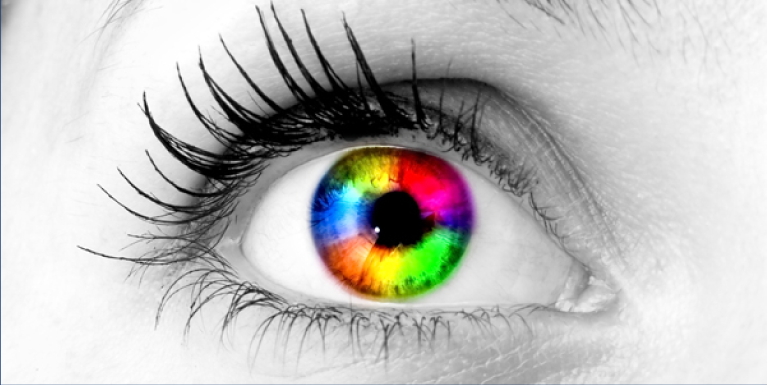 Single/ full colour low cost litho or digital printing. 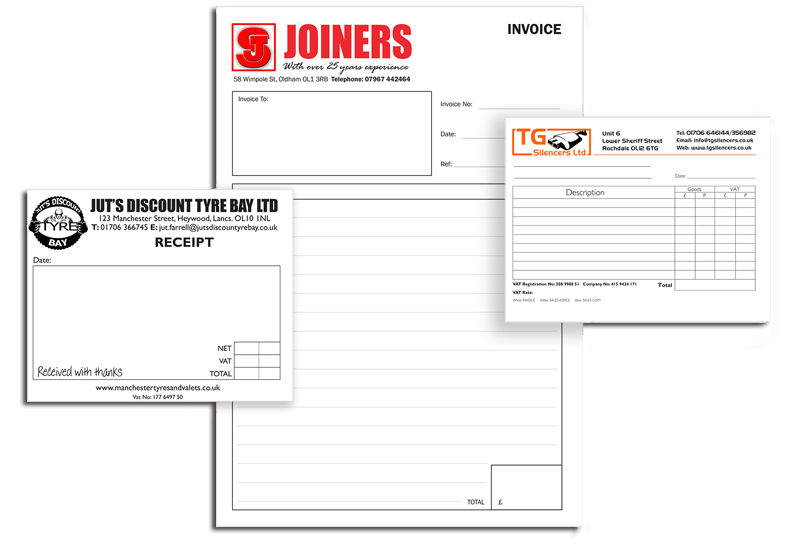 Business cards, letterheads, comp slips, NCR pads. 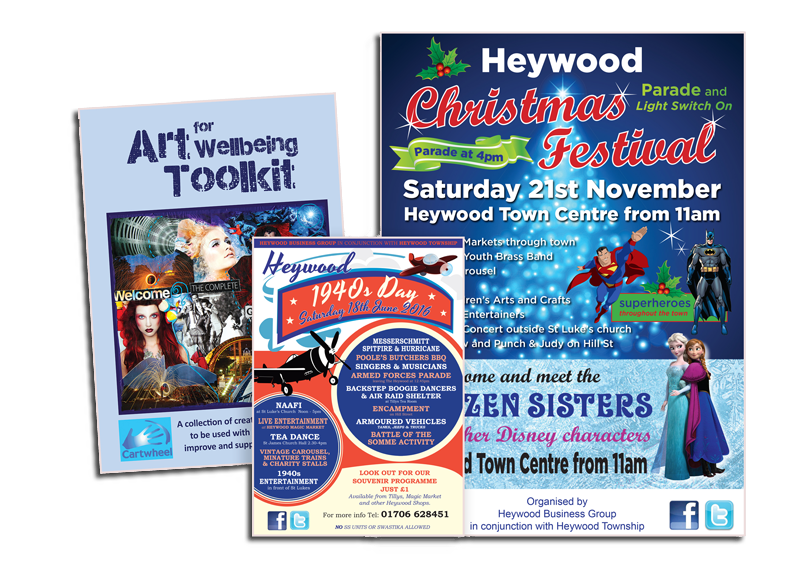 Leaflets, booklets, brochures & posters. 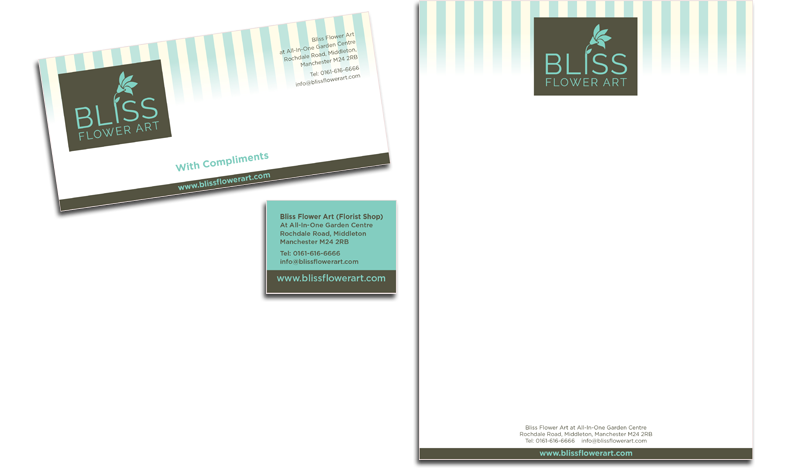 All printing can be matt or gloss laminated. 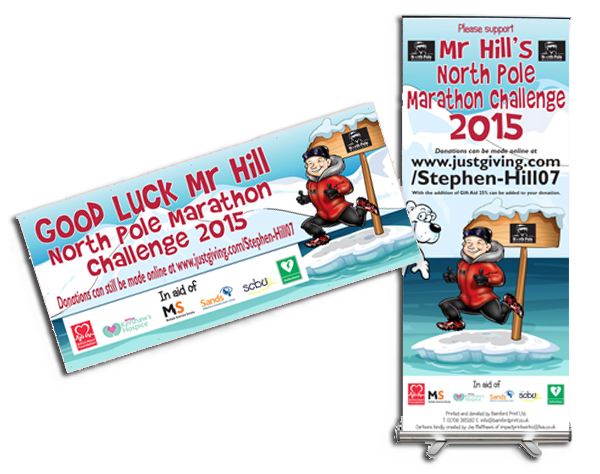 Pop up/ roll up banners, eyeleted indoor & outdoor vinyl banners. 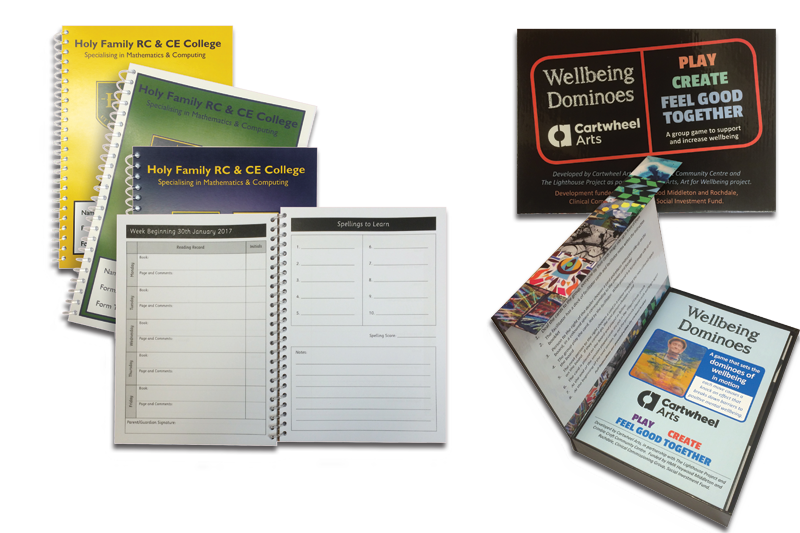 CD calendars, triangular tent card calendars, also with wire bound header, even wall hanging. Signs made from Foamex, Correx & various other materials both indoor and outdoors. 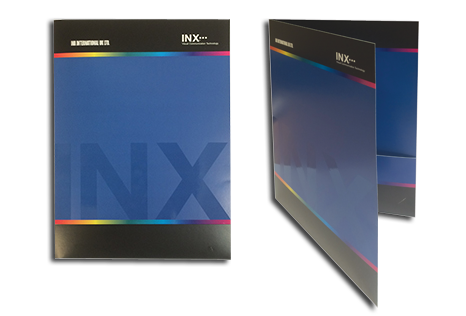 Environmentally friendly papers & inks. 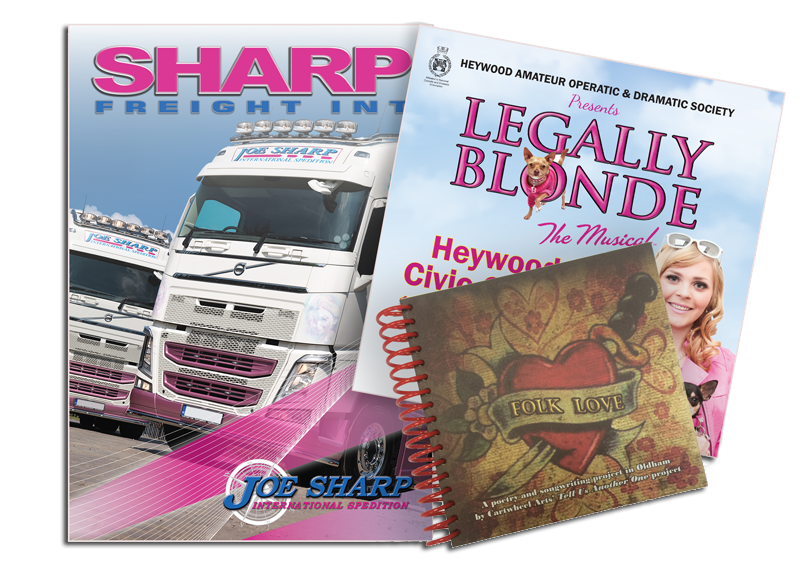 Full low cost print management options. Full range of finishing machinery on site. Folding, creasing, stitching & boxing on site. Delivery with next day UK carriers. Local same day deliveries – no charge. Here at Cartwheel Arts we often ask for something different as our field is very creative. 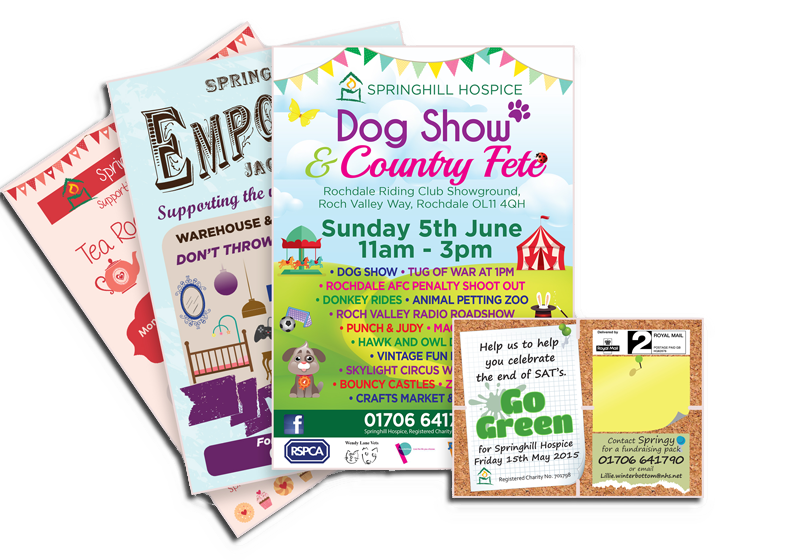 Bamford Print are always ready to help with suggestions of how to make our ideas into a reality, but within budget constraints.